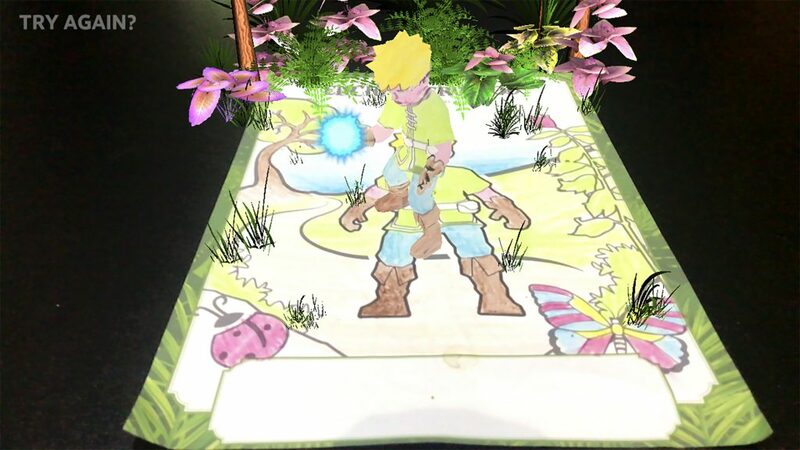 The Alexander’s Enchanterwood app enables children aged three and above to turn their colouring picture characters into ‘real’ characters by activating content that converts them into fully animated, interactive 3D figures using AR technology. When you visit Alexander’s Bar & Kitchen, ask a member of staff for the colouring sheets. 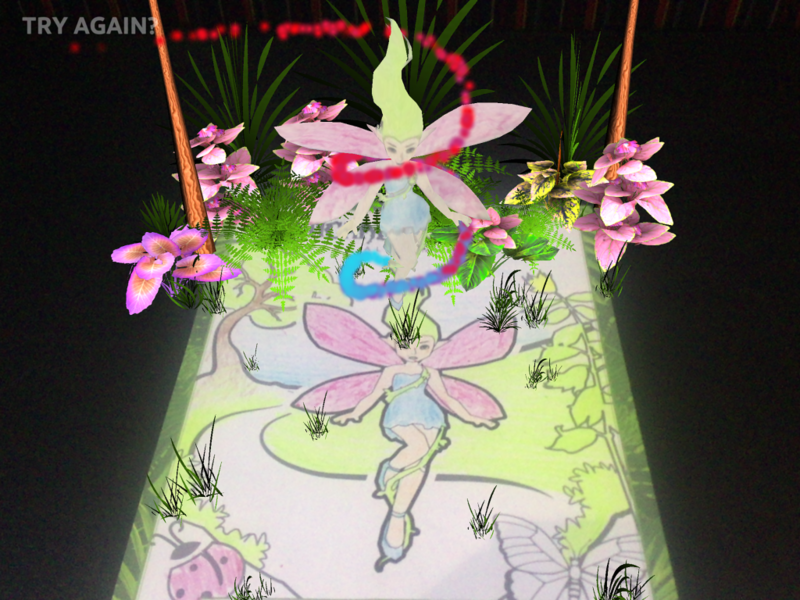 Children can colour in a choice of two characters – an elf and a fairy. Once they have completed their pictures, simply download the Alexander’s Enchanterwood content. 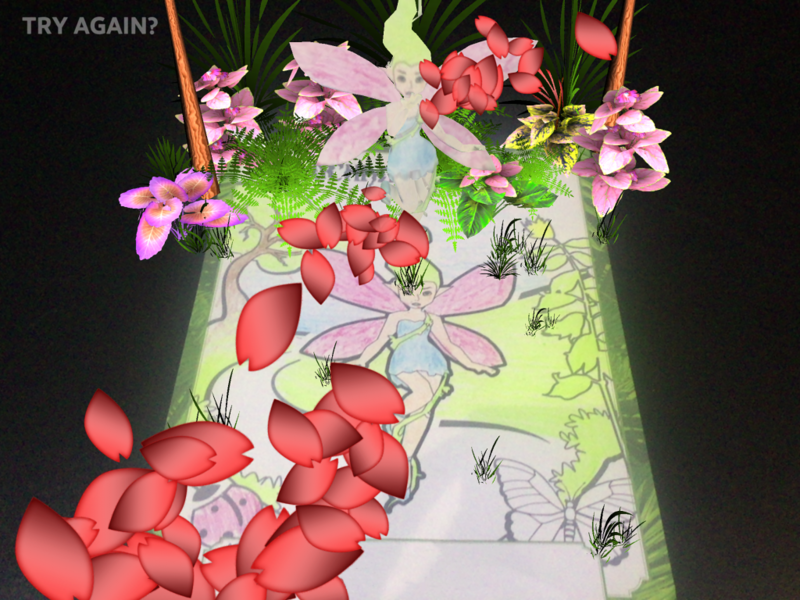 Then, hover your iPhone or other Apple device over your child’s completed colouring sheet (making sure you can see the whole picture on the screen), and you will activate the content, converting their creations into 3D animations and bringing them ‘to life’. 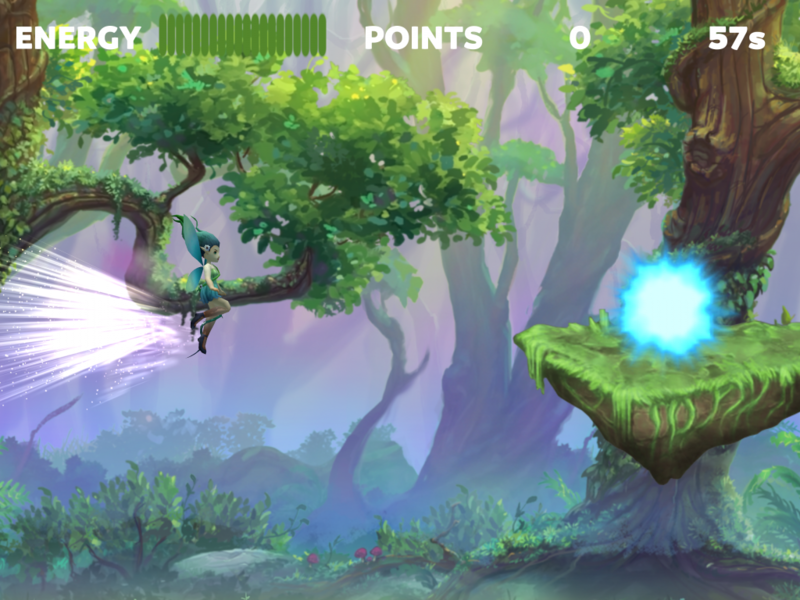 The app also includes an interactive digital game featuring the same characters on a magical adventure. Children can follow their characters on this journey, completing a number of challenges as they go and collecting ‘points’ which are submitted to a leader board of highest scores. The leader board can be viewed when the game has completed. 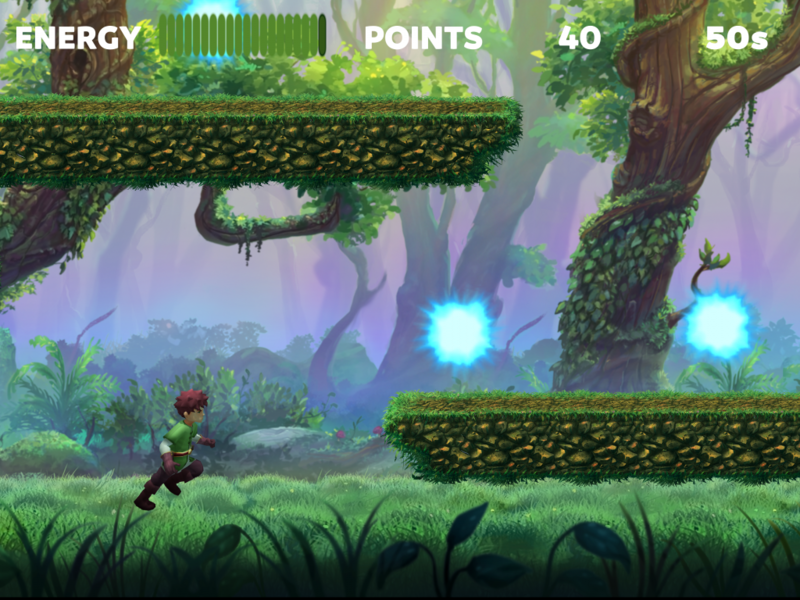 Your child can attempt the game as many times as they wish to beat their previous score.